Does not contain ingredients of animal origin. Twelve of our Vegan Muffins are ready to help you out at any given moment: whether you're on a special diet or just want to try one of our best flavours that has neither frosting or products of animal origin - don't hesitate to ask for their aid. We use high quality rosehip marmalade, cinnamon, and we top it with non-dairy chocolate. Order now with 6% off regular price. Ingredients: White flour, bio rosehip marmalade, white sugar, water, canola oil, natural chocolate chips, baking soda, vanilla essence, cinnamon, salt. 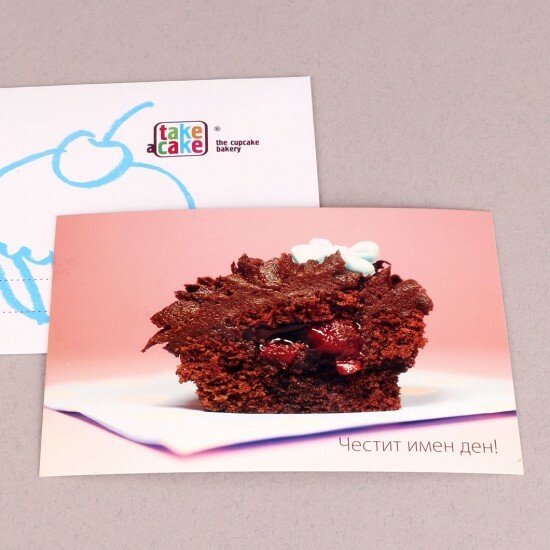 12 cardboard boxes with solid fittings for 1 standart-sized cupcake or muffin. The special construction is perfectly suited for transportation of our products. 2 cardboard boxes with solid fittings that holds up to 6 standart-sized cupcakes or muffins each. The special construction is perfectly suited for transportation of our products. Two luxury black leather textured cardboard boxes with solid fittings that holds up to 6 standard-sized cupcakes or muffins each. Its special construction is perfectly suited for transportation of our products. 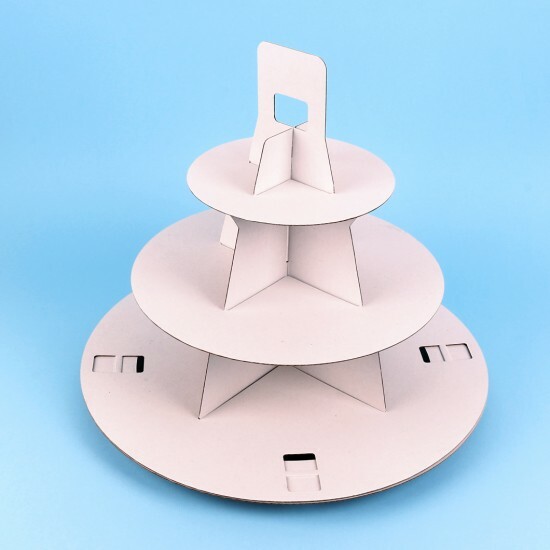 An assemblable 3 tier disposable cupcake stand made of solid corrugated cardboard with solid fittings. It comes disassembled in parts in an envelope with instructions for putting it together. 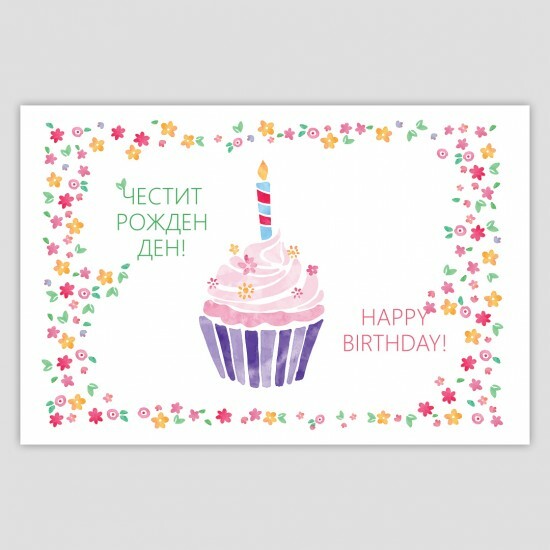 It can hold up to 48 party-sized cupcakes or 24 standard-sized cupcakes.